Born and raised in New Carlisle, IN, Andy is in his eleventh year as a 7th grade language arts teacher for the John Glenn School Corporation. In 2015 & 16, he was selected a "Most Influential Educator." Previously, he spent five years teaching high school English in Knox, IN, where he was selected "Most Inspirational Teacher" two times. During February 2016, he was also selected as the "Feature Teacher" by radio station U93. 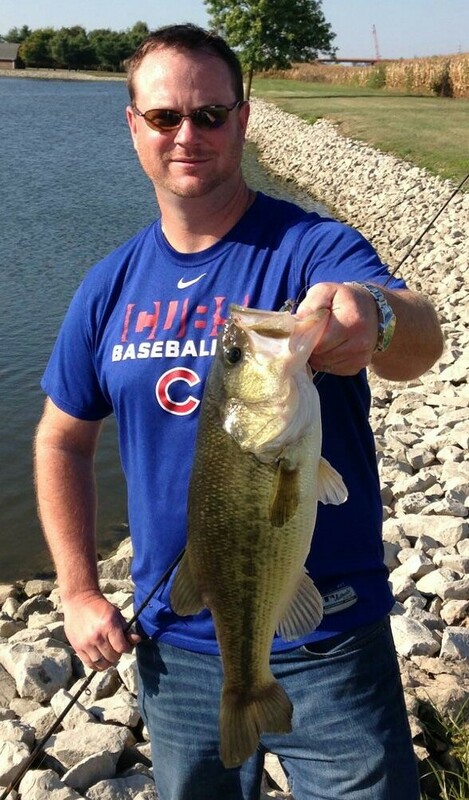 Andy has been fishing competitively in the Michiana area for the past 15 years. He works closely with Schnelker Marine, ProX Outfitters, MegaWare KeelGuard, Xtreme Bass Tackle, Lochness Lures, Bass Pro Shops of Portage, Indiana, and Lock-n-Haul Transom Saver. John was born in Bogalusa, LA, but raised in New Carlisle, Indiana. Between 1999-05, he served admirably with the 101st Airborne Infantry and the Iraq War. The past 11 years he has served the State of Indiana as a state police officer. A competitive angler for the past eight years, he won the inaugural R & B Bass Circuit Classic in 2010 on Tippecanoe Lake. 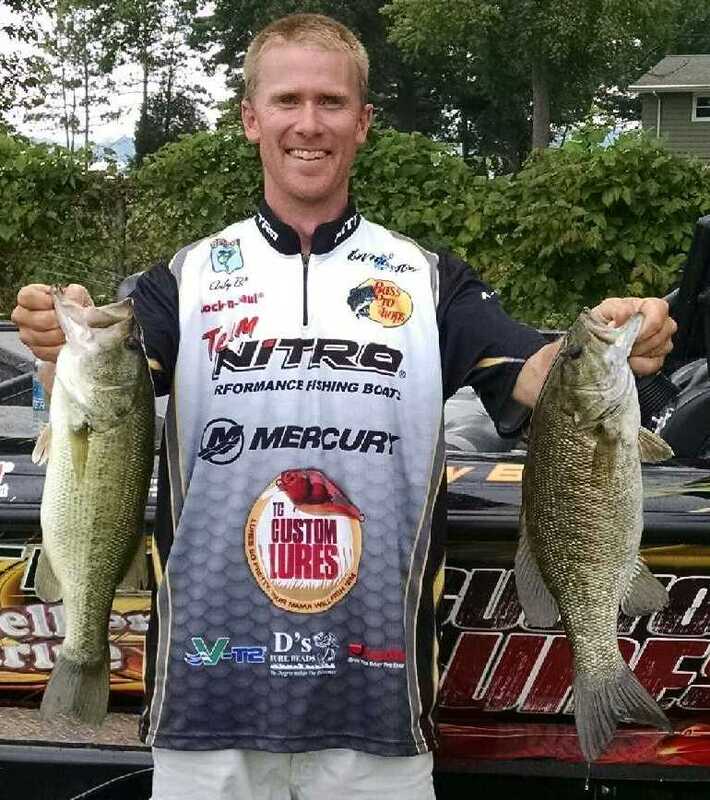 In 2015 he finished runner up at the Classic on Coldwater Lake. Today John lives in North Liberty with his wife Nicole and sons Carter and Hunter. Born in Fort Wayne, Indiana Jim currently resides in the Leo area with his wife and two kids. Jim originally comes from the automotive industry he has been teaching high school at the Fort Wayne Community Schools Career Academy for 13 years. Jim’s students are juniors and seniors and his classes include automotive service, electrical, electronics, heating and air conditioning. He is also an adjunct instructor for Ivy Tech Community College in Fort Wayne. Jim also works closely with Thunder Lakes Indoor Shooting and Outdoor Sports. Although Co RandB Director Greg Rekeweg has taken the year off from fishing to focus his attention on Thunder Lakes as its owner we expect to see him around. Jim continues to work with Schnelker Marine and their outdoor venture Pro X Outfitters out of New Haven, Indiana as a member of their pro staff. He now lives in North Liberty, IN with his wife, Nicki, daughter, Alyssa, and sons Preston and Jordan. 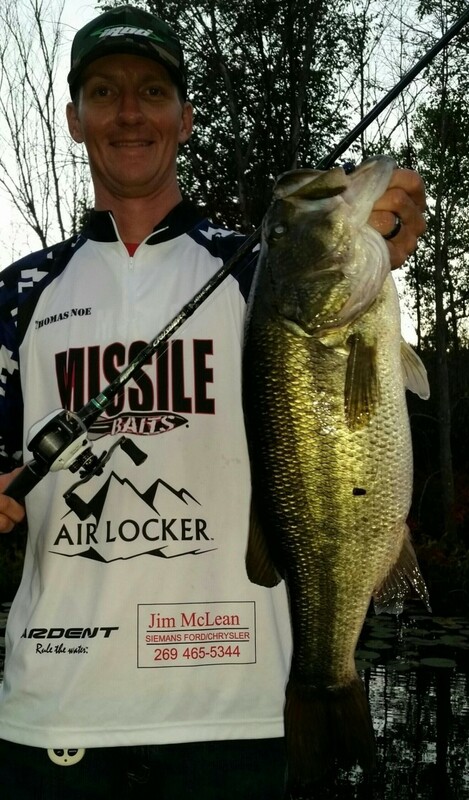 John has been fishing competitive bass tournaments for the past 19 years. At age 11, John stepped up and caught the big bass and enough weight to finish second in his first tournament - he has been hooked on the sport ever since. Over the last 19 years, John has won more than 100 tournaments throughout Michigan and Indiana. While in college, 2008-11, he was a member of the Western Michigan University bass fishing club. In 2009, he won $10,000 on the Detroit River. ​​He currently serves as the Director of Summer Session at Purdue University, and he also teaches graduate courses for the College of Education. John lives on the Tippecanoe River in Battle Ground, Indiana with his wife Meghan. They are expecting their first child. For the past 4 years, Tom has been working at Millwright with Local 1102. He also works with ​​with Missile Baits, Airlocker LLC, Ardent reels, Jim McLean at Siemans in Bridgman, and Puritan Springs Water. 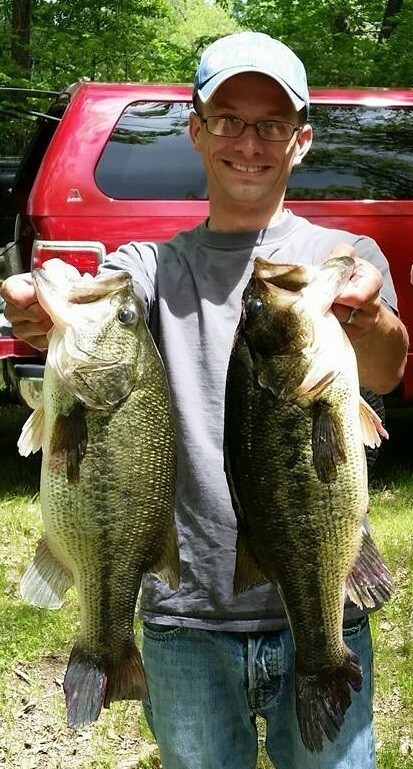 ​For the past 10 years he has been a competitive ​​regional bass tournament angler with experience ranging all across Indiana, Michigan, and B.A.S.S. Open tournaments.